On this page you will find evidence of chemtrails! On April 5, 2017, 29,442 signatures were already collected and signed on 18 May 30,429! This is a civilian initiative to collect 40,000 signatures to use the covert application of weather modification (geo-engineering) or solar radiation management or Albedo management, by spraying so-called chemtrails on the agenda of society and the Lower House put. Have you voted for or against this? Pilots, doctors and scientists tell the truth about chemtrails. Through search engines there is a lot of info and footage to find. Open universities are given open lectures on geo-engineering. There must be clear clarity. So sign this petition! Please note, this is NOT a conspiracy theory! Google has the word Chemtrails once! We ask you to support this citizen initiative by signing your signature. With 40,000 signatures, we ensure that Chemtrails spraying and weather modification programs are sprayed in the Lower House. We hope that there will be serious research and witnesses can be heard during a "parliamentary" hearing! 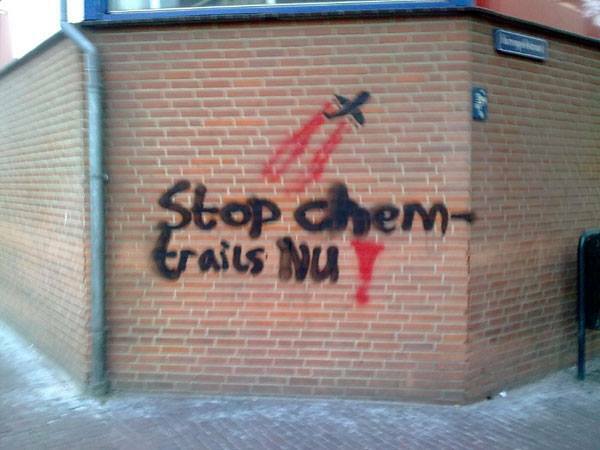 Only the launch of this initiative has attracted attention to chemtrails. So we hope that if many people sign this petition, this pushes up to STOP NOW and bring the bottom stone up! A parliamentary hearing or parliamentary survey involving stakeholders from within and abroad should be given clarity. 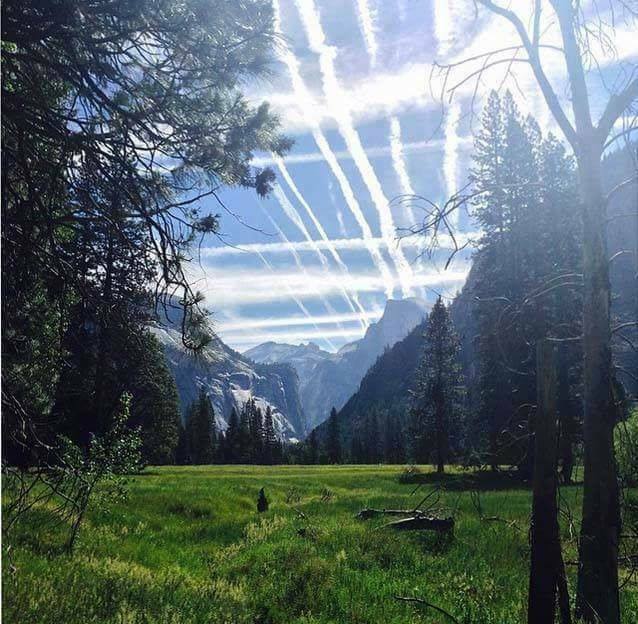 Sign the petition for STOPPING chemtrails by clicking for that website! Forget a pilot to turn off his chemtrails when landing. A pilot of a commercial flight service has made the mistake that proves the existence of chemtrails, namely by deploying the sprayers in the country of landing. 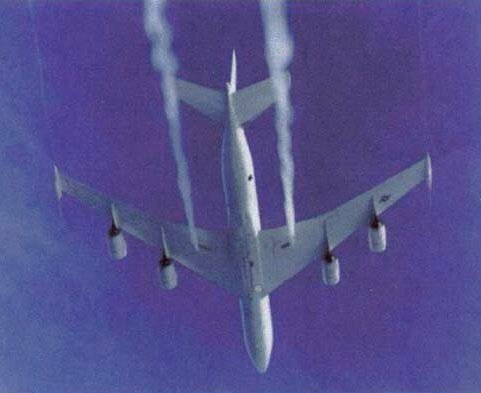 We have a video on this page of a plane that is still spraying with chemtrails when landing. These are the first evidence and backup claims that people make, also referred to as "conspiracy theorists" claiming that government aircraft spray this junk. With this proof, the public will soon come back and legal proceedings will arise. The one minute blockbuster video is below. Despite the fact that the aircraft lands in fog, the emissions of chemtrails are clearly visible. The existence of chemtrails can no longer be denied in this weather. First of all, the trails do not come off the aircraft engines. The ejection is visible from several parts from both wings. Take a good look at the video and convince yourself what you're seeing right now.